【Macau, August 31, 2018】The moon is at its fullest and brightest on the night of Mid-Autumn Festival which symbolizes the reunion of families, lovers and friends. Catalpa Garden of Hotel Royal Macau has prepared an enticing array of delicious Shanghai delicacies for you to celebrate this beautiful festival with your beloved. The four options of menus are suitable for four to ten persons and will be available during September 14 to 25, 2018. The “Golden Mid-Autumn Festival Set Menu” features a host of Shanghai signature dishes such as Marinated Chicken with Huadiao Wine and Spareribs in Sweet Vinegar Sauce; bring the dining experience to the next level with some luxurious dishes like Braised Sliced Abalone and Superior Sea Cucumber, Steamed Hilsa Herring and many more. 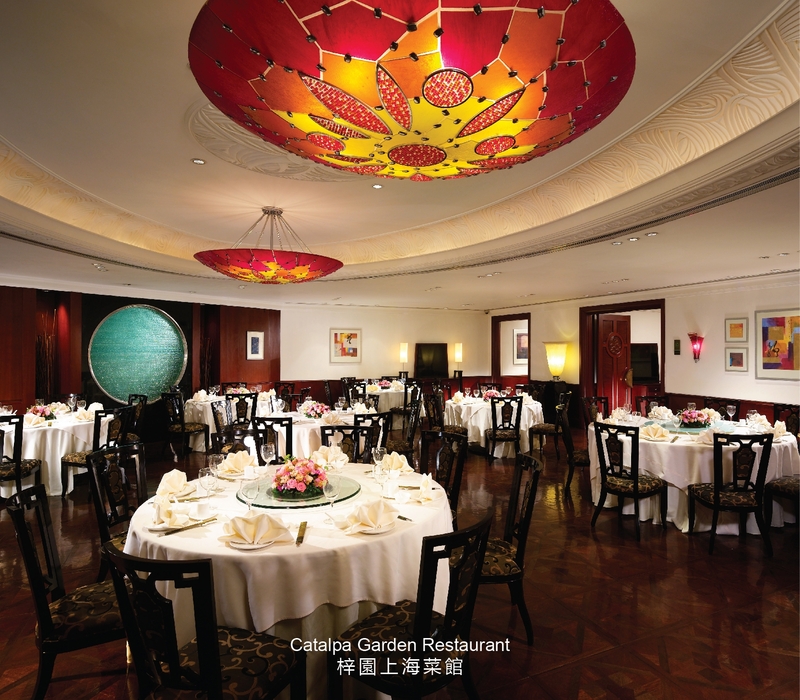 Besides, Catalpa Garden is also offering 3 different “Mid-Autumn Festival Set Menus” which feature many Shanghainese gastronomic classics. Highlighted dishes include Sliced Jinhua Ham Steamed in Honey Sauce, Deep Fried Sweet and Sour Mandarin Fish with Pine Nut, Fried Prawn with Spicy Sauce, Braised Fish Maw with Jinhua Ham and Chicken, and Rice Ball Dumplings Stuffed with Mashed Black Sesame and Mashed Red Bean in Sweet Rice Wine Soup. 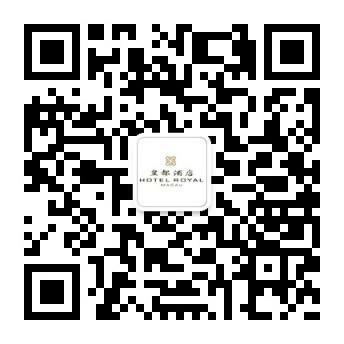 “Golden Mid-Autumn Festival Set Menu” is priced at MOP 6,600 for 10 pax while “Mid-Autumn Festival Set Menus” are priced at MOP 1,680 for 4 pax, MOP 2,600 for 6 pax and MOP 3,380 for 8 pax. Each menu includes a complimentary fruit platter. All prices are subject to 10% service charge. For reservations and enquiries, please contact Catalpa Garden on (853) 2855 2222, ext. 189.